Summer isn't officially here yet. However, schools are out and the libraries are kicking off their summer reading programs. This year's theme is 'Dig Into Reading'. I've been working on a new show (as I do each year) that correlates with that theme. I chose archeology -- a personal interest of mine -- to build my show around. It's called Great Scott and the Magical Archeology Adventure. 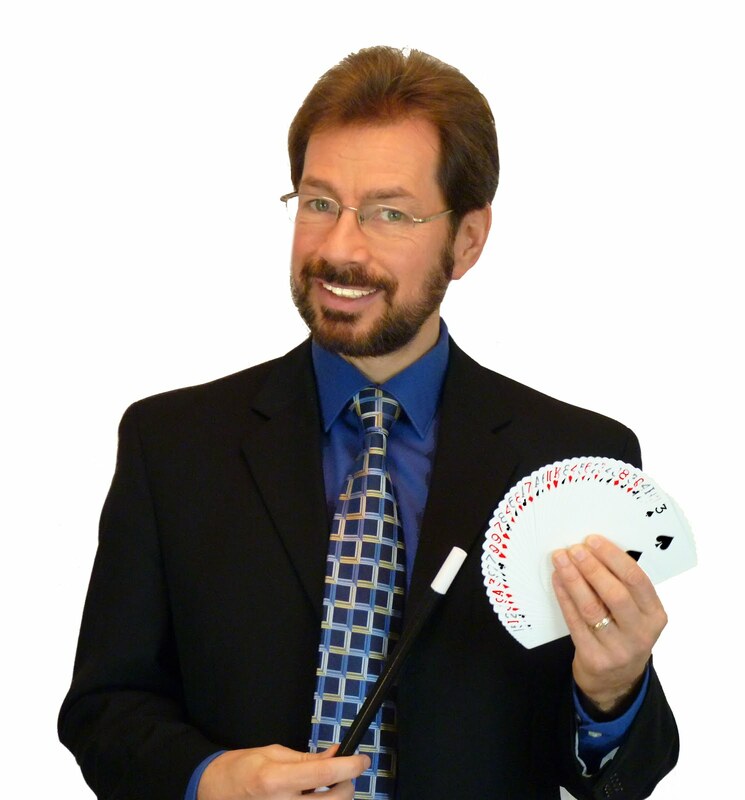 During the show I blend facts and books about archeology, with the fun of magic to get kids interested in reading -- and hopefully thinking about history in a new way. "We were so happy with your performance and with the huge crowd we had! I heard one parent say that she laughed until she had tears in her eyes and also heard one little boy repeating the magic words, "Great Scott!" for the rest of the afternoon. Too funny."